There are so many good things to be thankful for December 8. To name two, it's my twin kids birthday, and it's the anniversary of my favorite pink beauty clinic - Flawless. 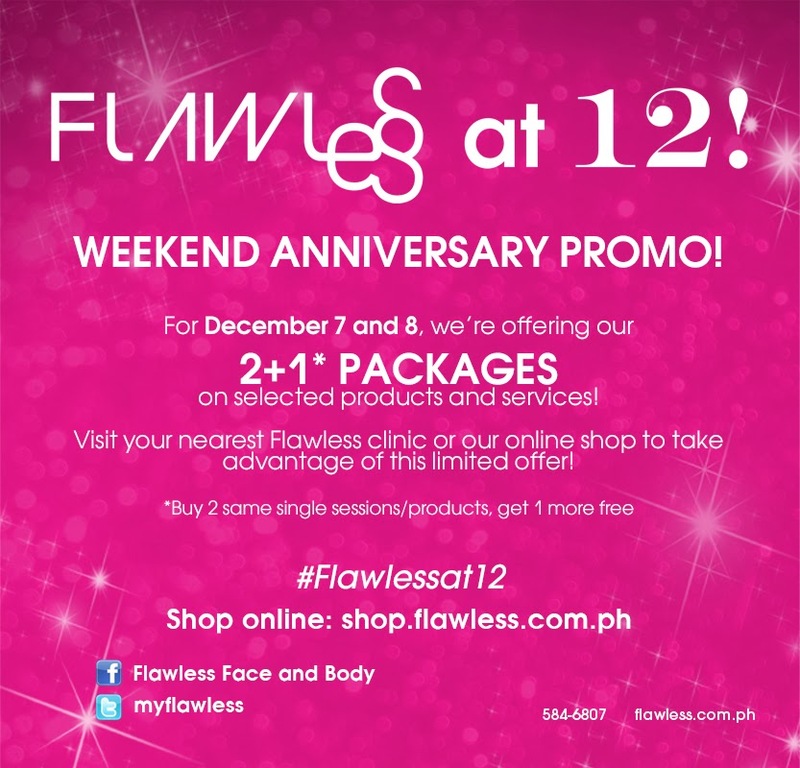 happily answered our questions on beauty and L-O-V-E.
From December 1 to 31, the company is giving out 50% more products and services, all in the name of satisfying the skincare needs of beauty and wellness aficionados all over the country. The mechanics for the promo are simple and straightforward. 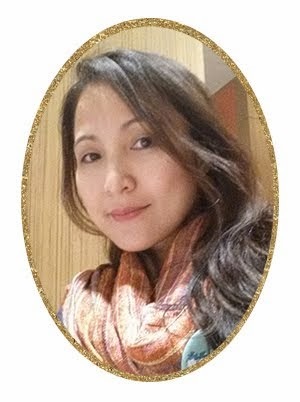 For every eight sessions purchased, a client gets another four sessions of the same treatment for free. All sessions are valid all 2014 long and are transferrable given that terms and conditions are met. 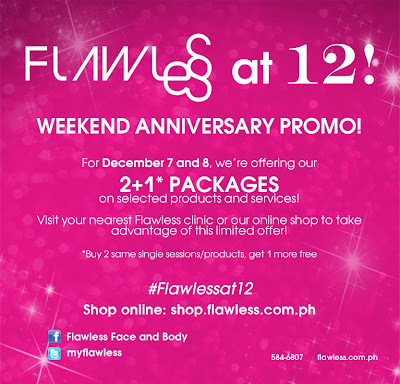 Flawless is also offering top-to-toe makeovers to everyone who can successfully refer 12 new clients or finish its National Flawless Month stamp card by acquiring 12 stamps on or before January 15, 2014. 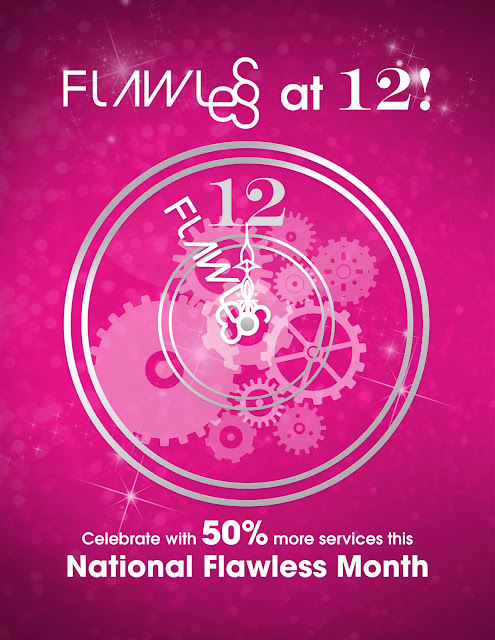 Flawless also offers service vouchers online so as to give busy people a hassle free beauty shopping.